AYAYA MUSIC: Young Party – Wonder (Prod. By Sterry) #BeHeardBeSeen - AYAYAMEDIA - Be Heard Be Seen ! 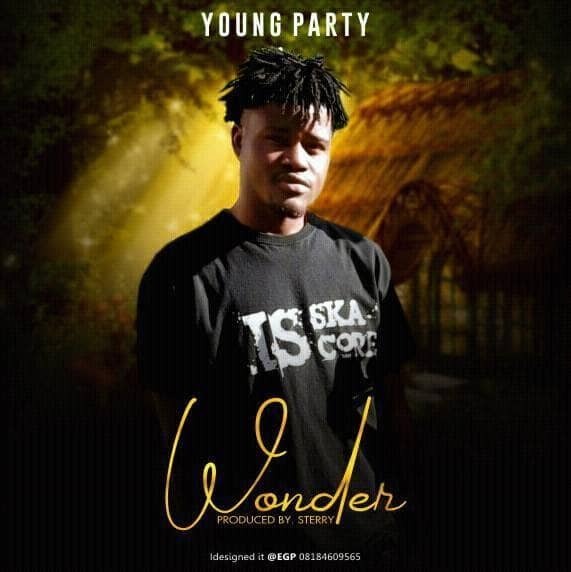 Young Party premieres his latest, highly anticipated Sterry produced single titled Wonder.